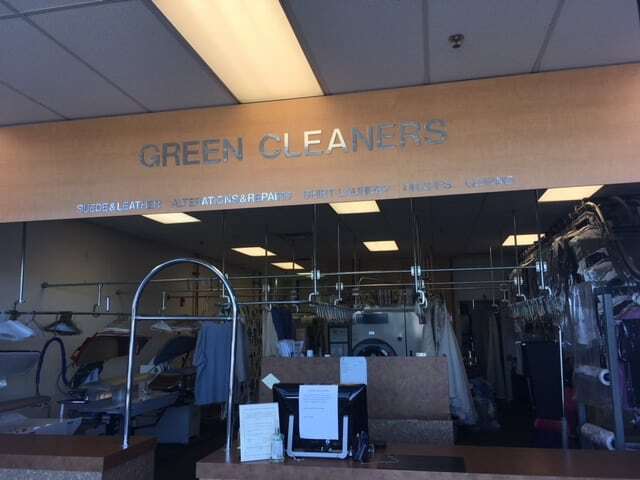 Green Cleaners is your source for high quality dry cleaning done in an environmentally friendly way. 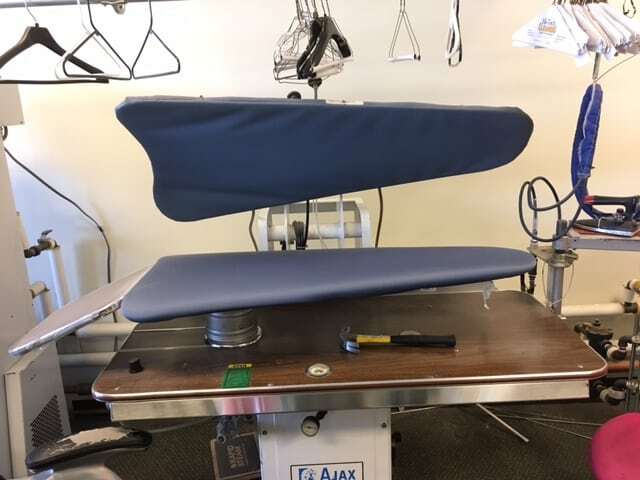 Using the latest innovation in dry cleaning, Green Cleaners utilizes a hydrocarbon dry cleaning machine using safe solvents in cleaning clothes not perc (Perchloroethylene) which is harmful to the environment. Attention to detail is at the core of our cleaning process. Each garment is carefully reviewed for material type, manufacturer label/instructions and any blemish or stain that may exist on the clothes. Green Cleaners provides the proper cleaning solution in cleaning and preserving all clothes including dresses, two and three piece suits, ties and much more. We also clean comforters/blankets, sleeping bags, curtains and any linen you desire to have cleaned. Our pressing and steam techniques will guarantee that you will look your best for any occasion. Need your clothes the next day? We can provide a one day turn around upon request. Our friendly staff is available to answer any questions you may have. Green Cleaner is located at 3911 W 27TH AVE in Kennewick WA. Our hours of operation our Mon-Fri 7 AM – 6 PM, Saturday 9 AM – 3 PM and closed on Sunday.